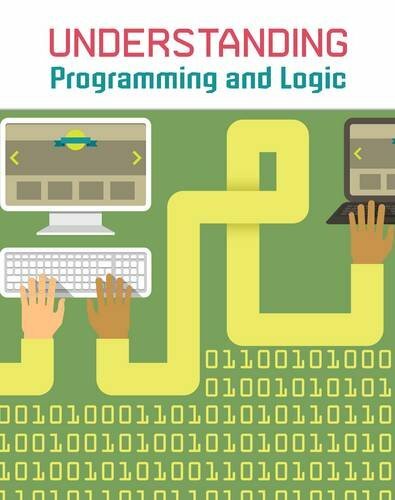 Amazon.com description: Product Description: Each book in this series looks at a different aspect of computing. The emphasis is on understanding the basic concepts rather than a step-by-step manual. The topics covered are illustrated with do's and don'ts, fact boxes, Did You Know? Boxes, current developments in the world of computing, case studies and suggestions for practising the techniques described.